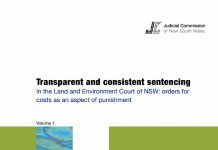 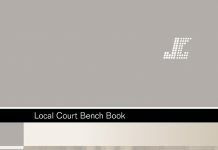 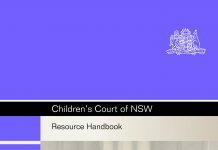 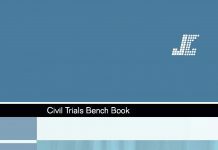 This Sentencing Trends & Issues (the Trends) reports the sentences imposed in the Local Court of NSW (the court) for the most common offences in 2015. 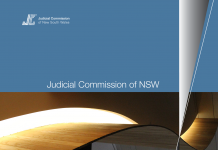 It also compares the findings with a similar study the Judicial Commission of NSW (the Commission) undertook in 2010. 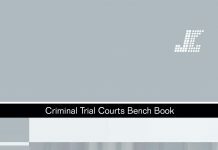 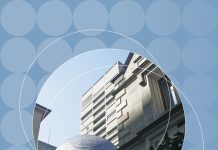 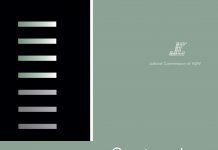 General findings about offender characteristics, the frequency with which statutory, regulatory and common law offences come before the court, and their classification under the Australian and New Zealand Standard Offence Classification (ANZSOC) are discussed.